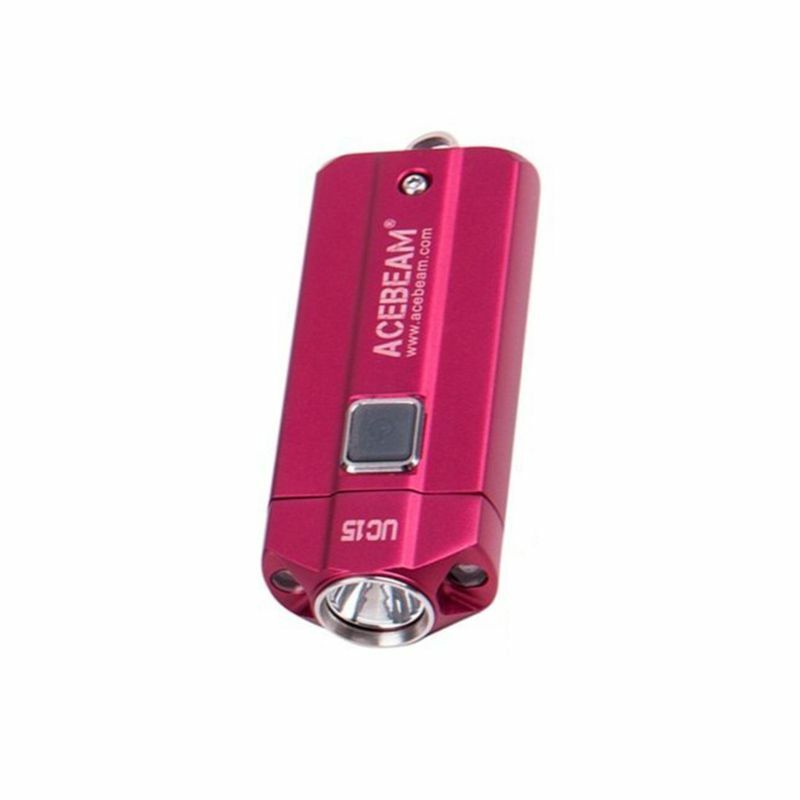 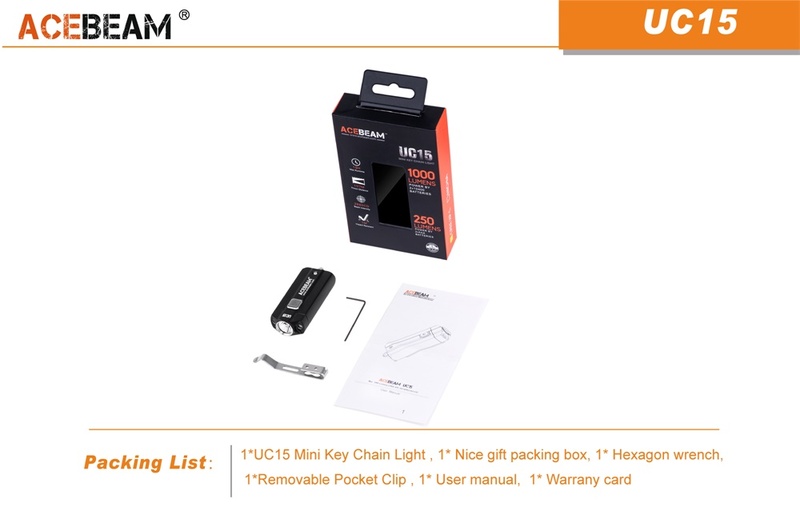 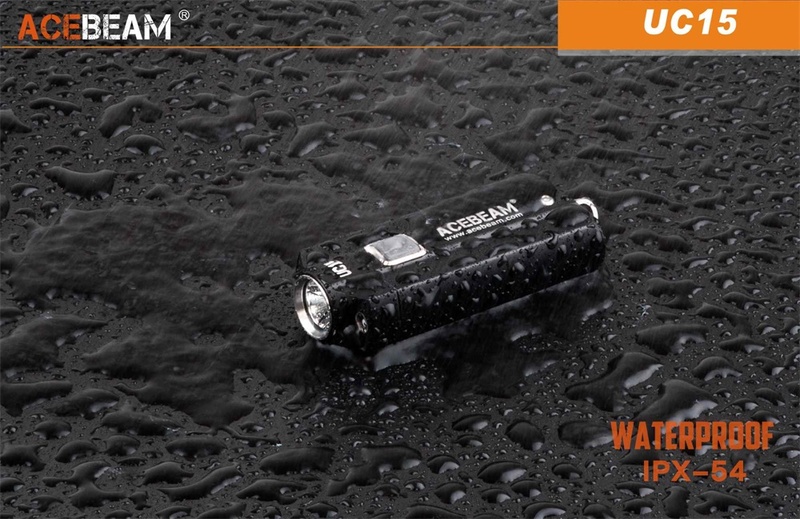 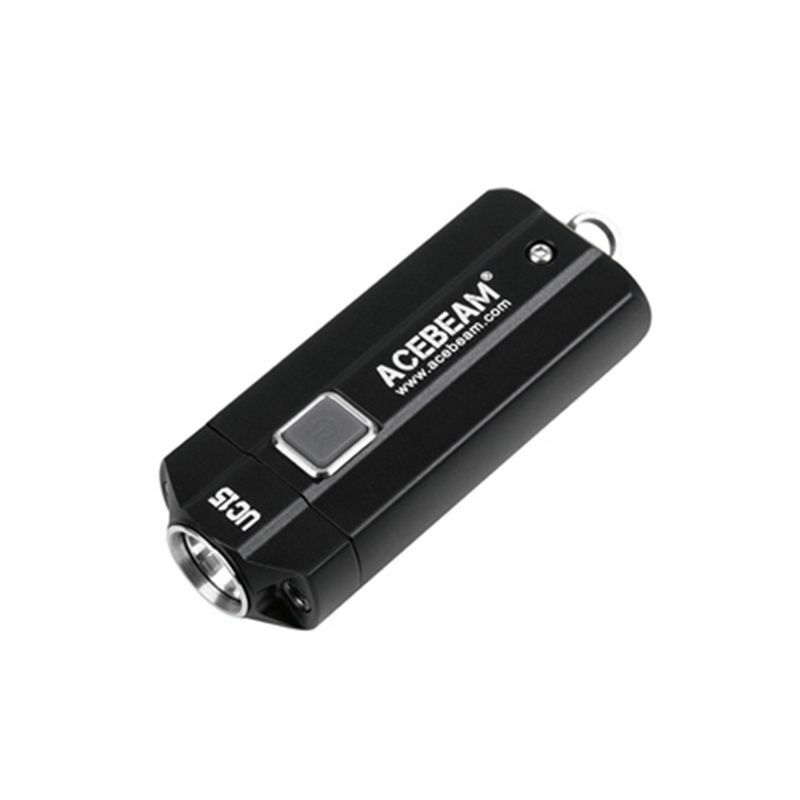 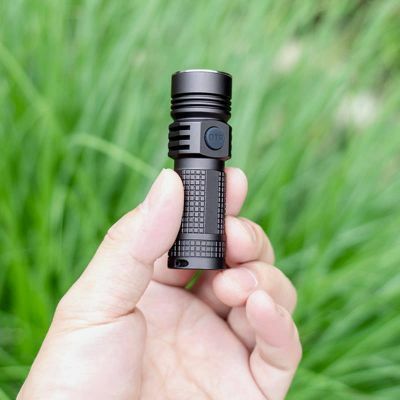 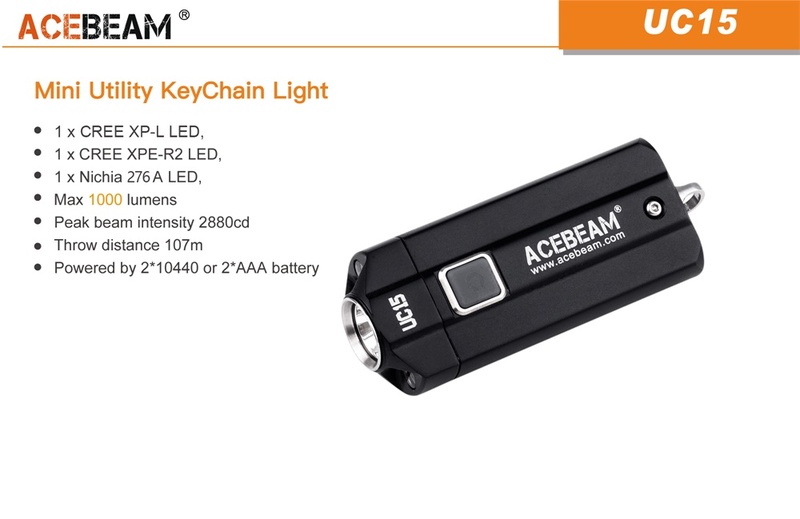 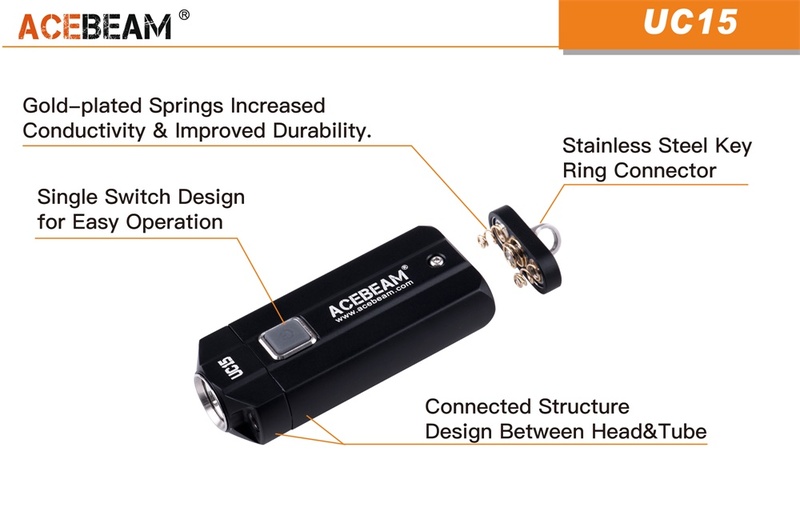 It may look cute and come in a range of colours, but Acebeam UC15 Keychain Light is a serious tool from the makers of some of the brightest and best-made flashlights in the world. 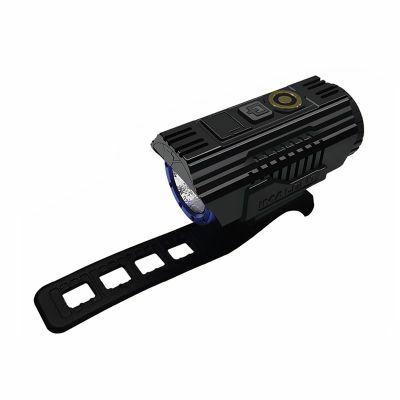 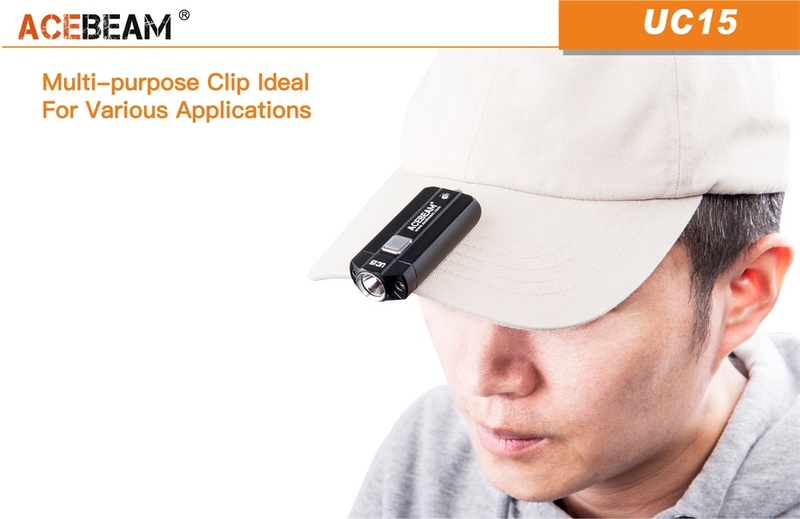 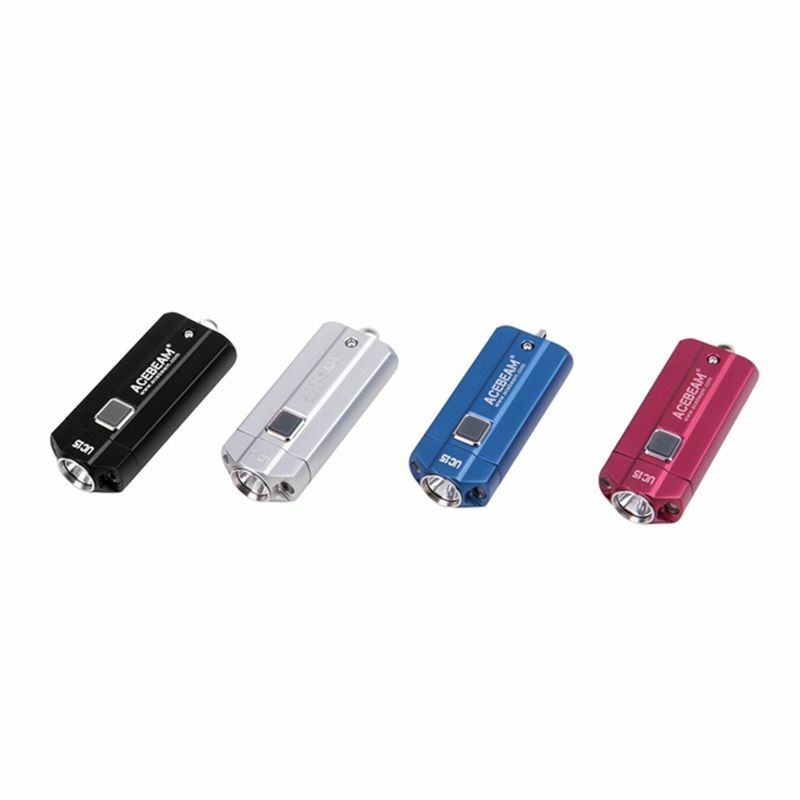 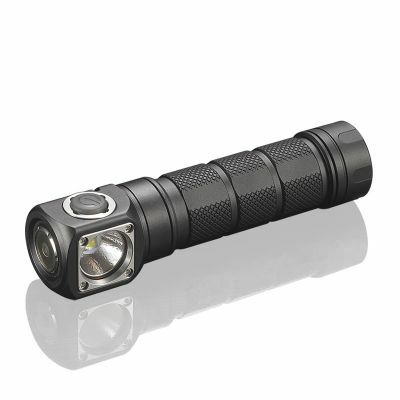 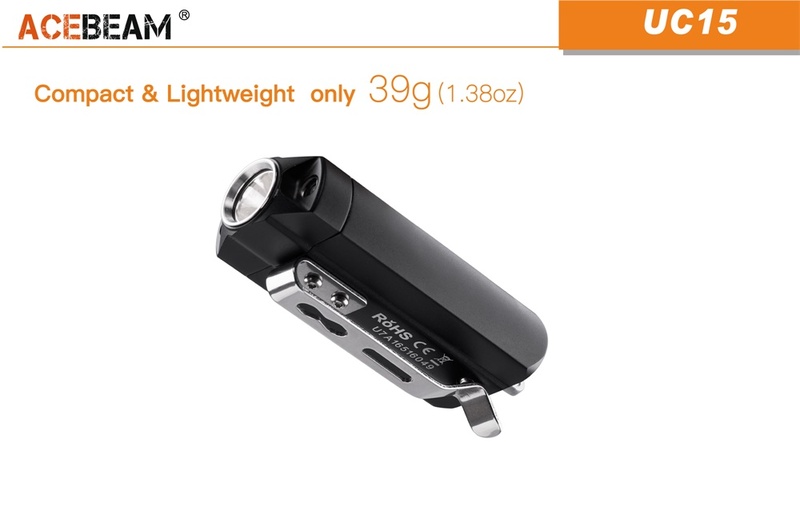 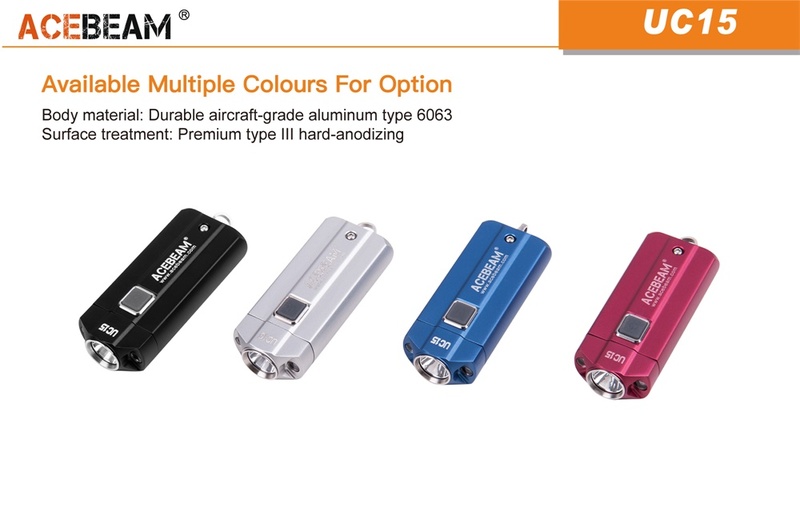 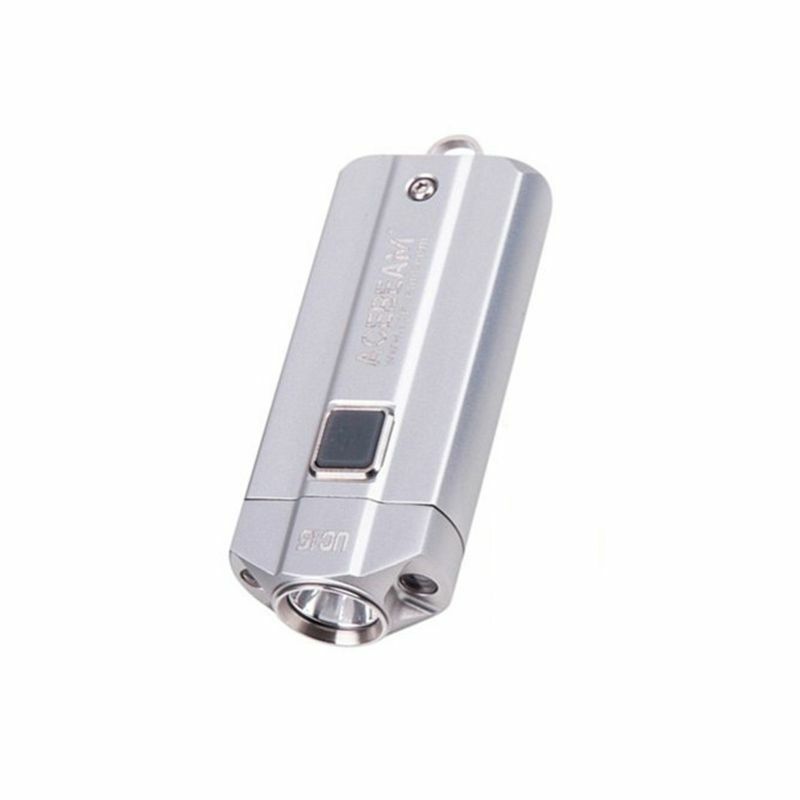 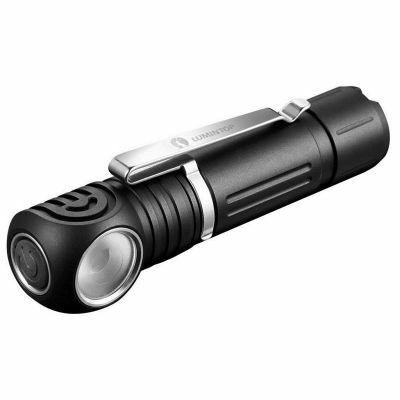 On the "high" setting the UC15 delivers a healthy 250 lumens using two AAA batteries, or an awe-inspiring 1000 lumens from two rechargeable 10440 lithium ion cells. 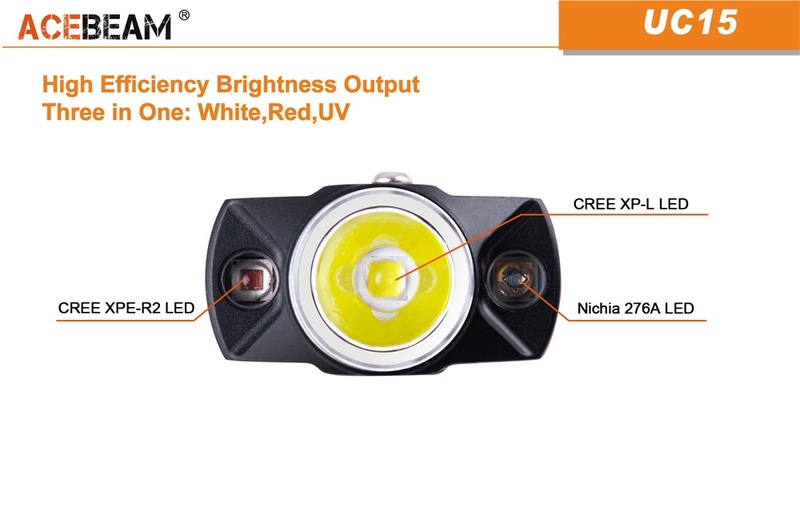 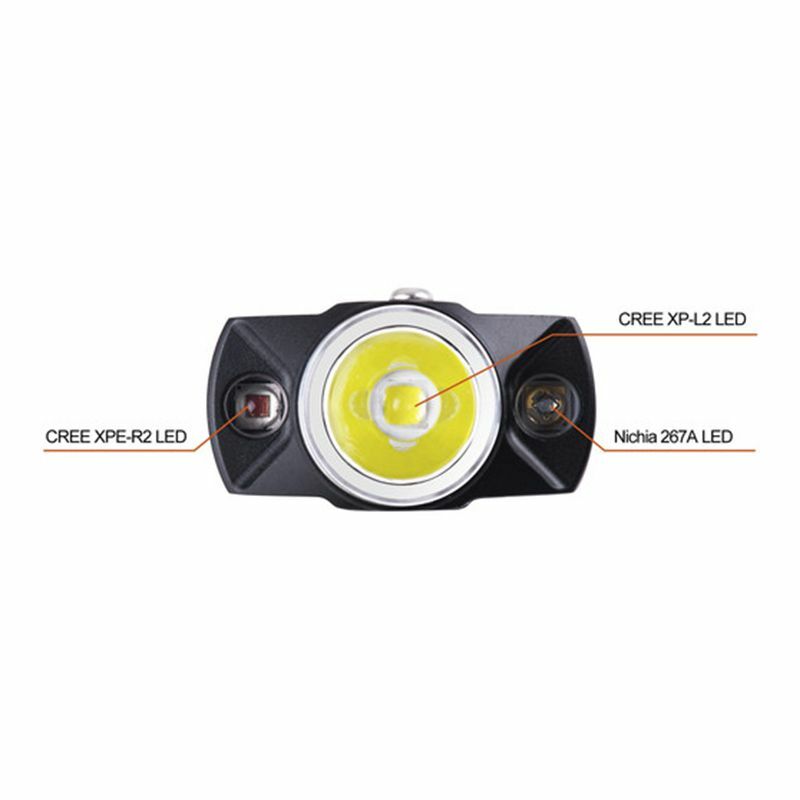 Coupled with an 107-metre throw from the latest Cree XP-L or Nichia LEDs this is more than enough to read a street sign or light up a front yard. 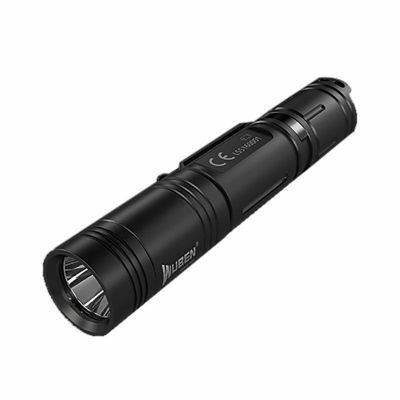 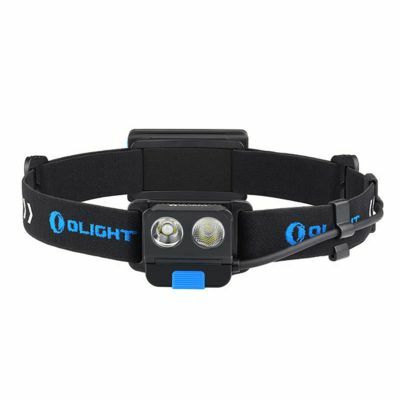 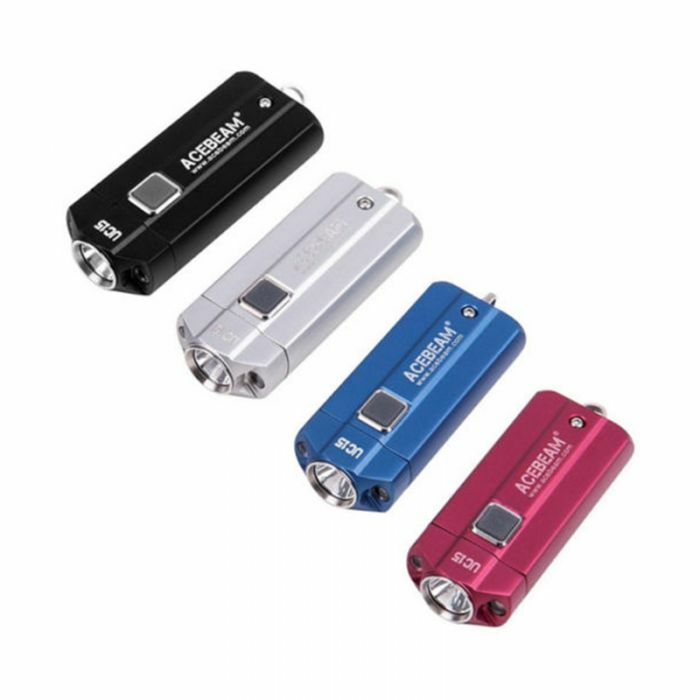 Better yet, the UC15 provides a "mid" setting of 82 lumens (200 lumens with lithium ion cells) and a "low" of 10 lumens, which is enough to read a map or find your way to the bathroom, and it can maintain this output throughout the longest night! 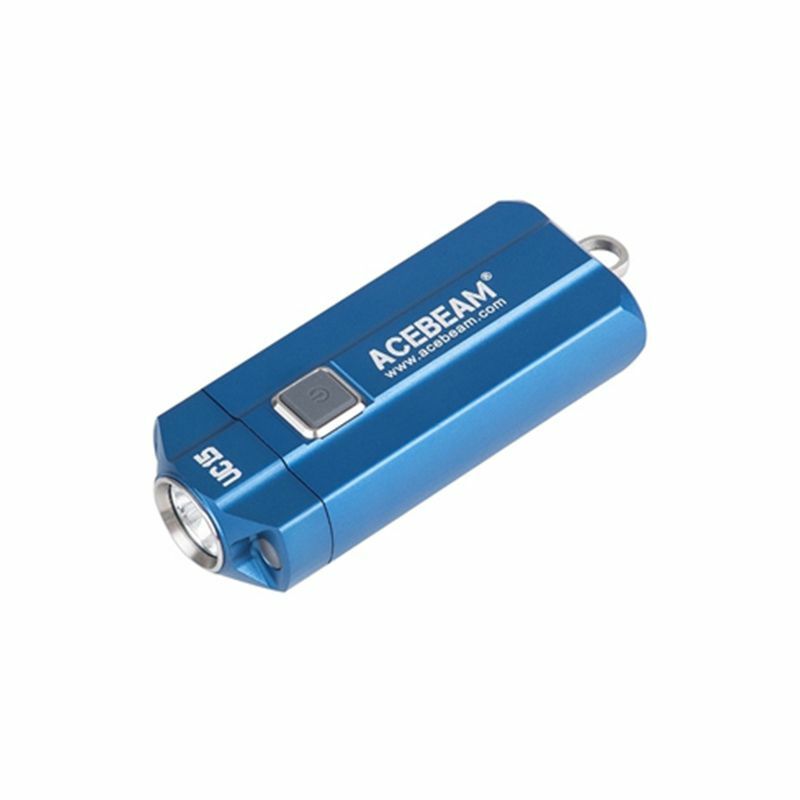 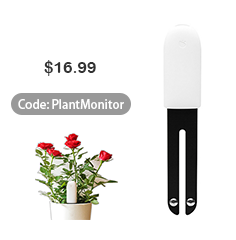 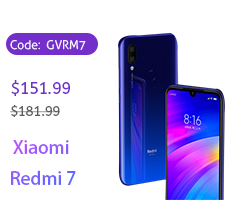 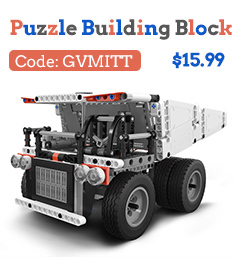 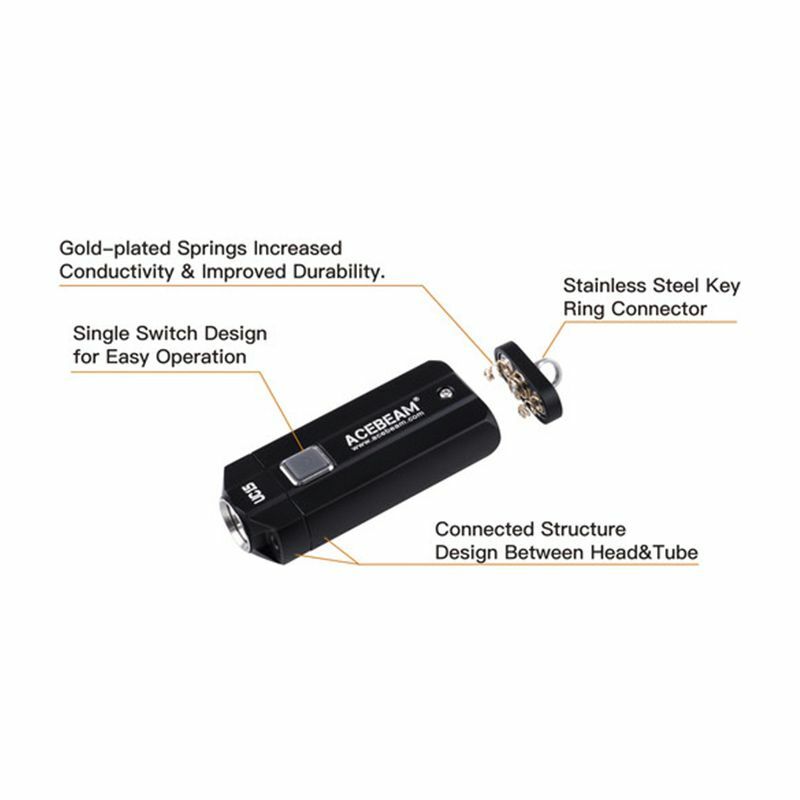 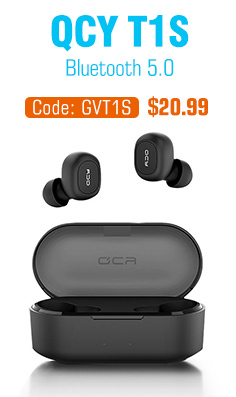 Simple and intuitive operation, a low-battery-warning indicator, IP54 sealing and rubber switch and keyring connectors combine to make this the gift that keeps giving - for yourself or anyone else! 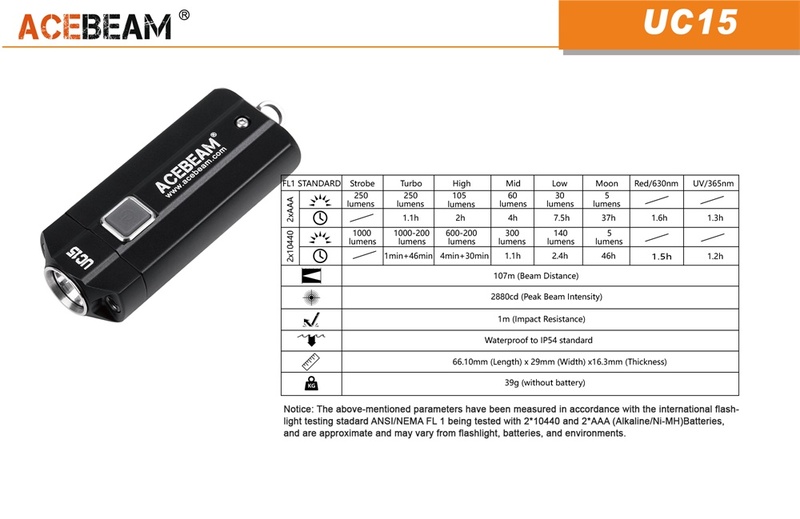 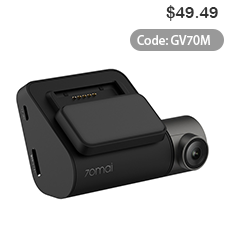 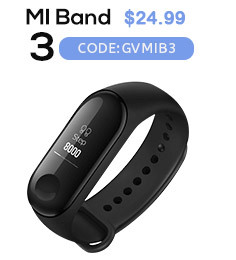 Note Low battery warning when red light indicates flash.